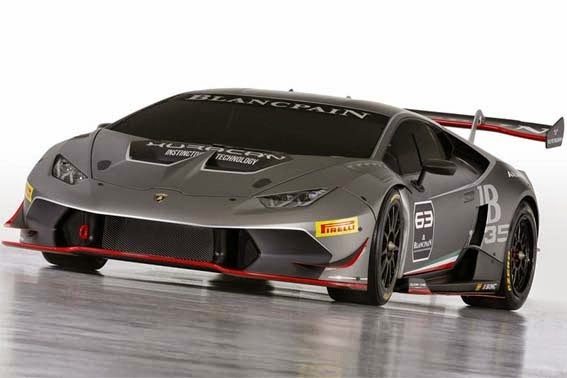 Lamborghini launched the racing version from Huracan, namely Huracan LP620-2 Super Trofeo. The launch was conducted concurrently with the exhibition The Quail motorsport in Monterey, USA. 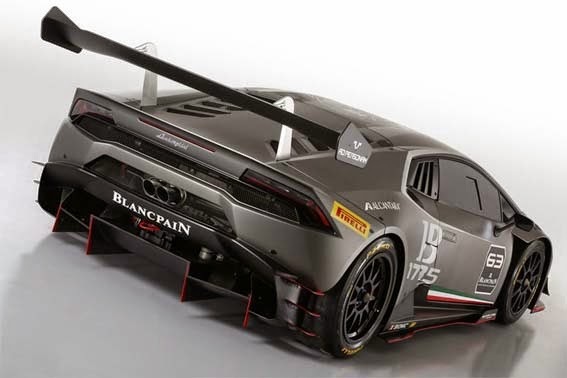 Huracan Super Trofeo is developed with Italian racing manufacturing, Engineering Dallara. Gian Paolo Dallara, the founder, also intervened directly. Changes aerodynamics the most visible on this car with get the front air holes adjustable, front diffuser and rear, and the rear wing with ten position settings. 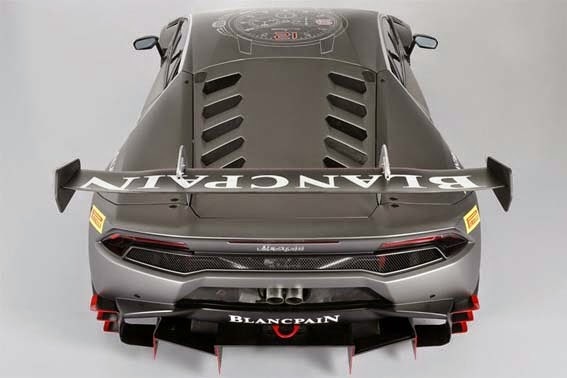 By supporting the speed and agility in the circuit, Huracan LP620-2 ST has decreased weight up to 151 kg to 1271 kg the results of which increases engine power V10 5.2 liter naturally-aspirated to 620 hp. 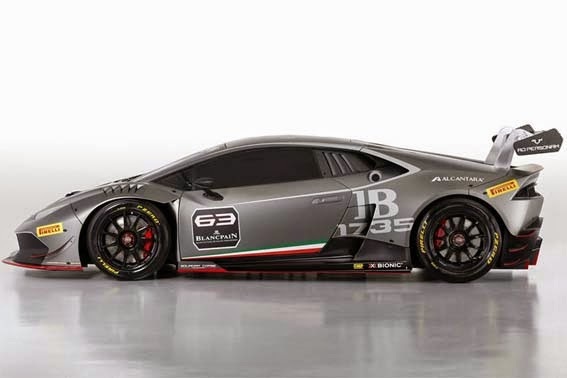 Pirelli is also instrumental in providing tires with special specifications for Huracan Super Trofeo is planned to be started off at Blancpain Super Trofeo next year, but in a different class with the Gallardo Super Trofeo.